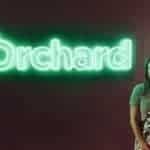 There is definitely something to be said for being at the right place, at the right time, and for Orchard this is certainly the case. 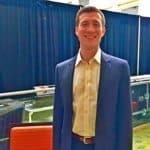 Now this is not to say the creation of Orchard is totally serendipitous because this is a company that has been founded by people with unique and essential skills, who early on had the vision to recognize the power and potential for a new form of finance called peer to peer lending. 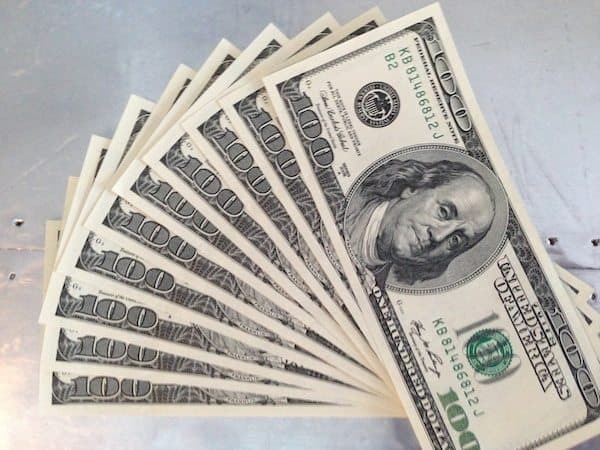 Unless you are engaged in the industry, or following the dramatic growth of peer lending (or marketplace lending as some will call it), you have probably never heard of this company. But I cannot imagine a more compelling business model in recent history. Backing up a bit, peer lending started in the UK and then crossed the Atlantic to take root in the lower 48 some years ago. The early days of companies like Prosper, Lending Club and others were not easy. 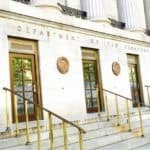 The regulatory environment was (and remains) cumbersome in the United States. Contrast this to the light touch regime in the UK and it makes you wonder. Prosper President Ron Suber likes to say that he “slept like a baby in the early years of working at Prosper; He woke up every two hours and cried”. 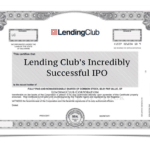 Ron was probably not alone for those engaged in the beginning years of this transformative approach to finance that today – on the eve of the Lending Club IPO – is growing at a supercharged rate. 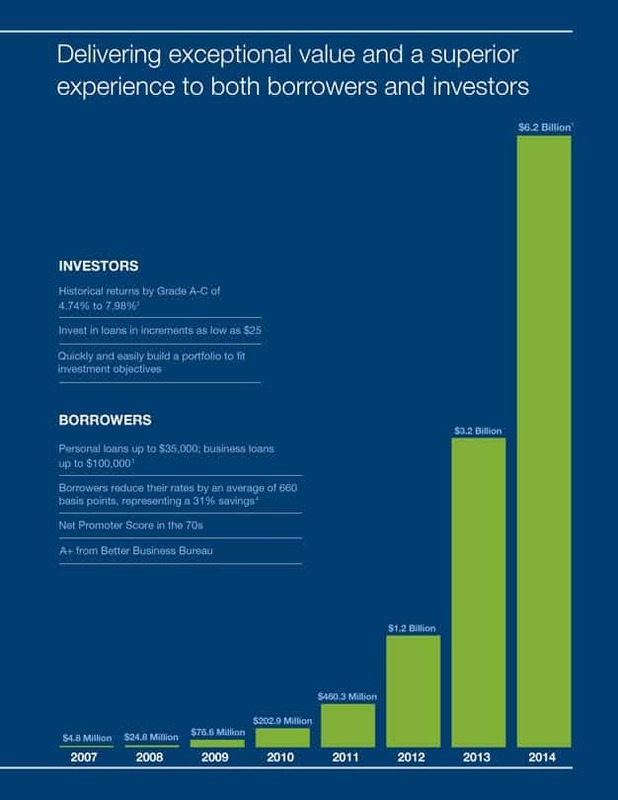 To put it into perspective: Prosper took 8 years to lend $1 billion. It took only 6 months to loan out the next billion. That’s pretty crazy. So what changed in the past 2 years that generated the rocket fuel for growth? 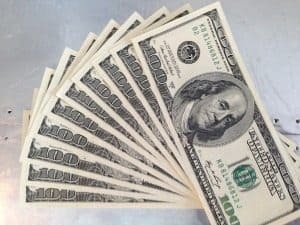 Back in October, Crowdfund Insider published an article asking the question “Has Peer-to-Peer Lending Turned into Hedge Fund-to-Consumer Lending?” And in this question lays the answer. 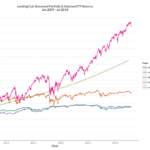 While peer lending started as true peers, institutions, hedge funds, family offices and more, have quickly moved in channeling their funds into this new process generating attractive yields with a pretty interesting risk profile. The reality is that P2P platforms could never scale without institutional money. It just wasn’t going to happen. The challenge with institutional money is that it is big and needs to move quickly. 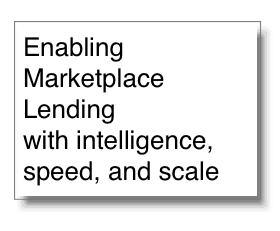 The early days of peer lending were based on fairly basic platforms. Building an interface that can funnel millions of dollars immediately, accurately and securely, takes special knowledge and experience with a juiced tech stack. This is where Orchard showed up knocking on the P2P lender’s doors. Several years ago AdTech was smoking hot. As the dinosaurs of old media lumbered off into extinction (or worse irrelevance), digital media was on the rise. Now more than ever it was easy to monitor the effectiveness of display and text advertising. Digital allowed promoting platforms to “remove the magic” as one now retired stalwart declared at the time. With digital you cannot hide behind cooked audited circulation and questionable numbers from Arbitron. You know when the ad is displayed and when someone clicks on it indicating interest. The growth of this industry rocketed as Google capitalized on growing demand with their AdWords product, serving up contextual advertisements and search based placements around the globe. Companies like DoubleClick and AdMeld jumped into the space. These companies realized early on that targeted ads, delivering impressions to a focused audience in microseconds, required heavy duty computing power. Demand Side Platforms (DSPs) rose up allowing real time bidding (RTB) to occur at a granular level. If you were searching for a new car – BMW and Chevy competed for that ad impression. In a brief moment in history, many of these early AdTech firms were quickly scooped up by big platforms. Google moved in acquiring both DoubleClick and AdMeld as they sought digital advertising dominance. acquisition, AdMeld employee number 7 – Matt Burton, joined the legions of Googlers. In 2011 his tenure at Google took a quick hiatus as his new bosses told him to go home for a bit and take it easy while Justice did their thing in reviewing the purchase. “this looked just like an ad network. it had basic performance stats, it had inventory, it had a historical CSV download but they weren’t selling ads – they were selling loans”. This was May of 2011 and Matt at the time was “just amazed at how consistently Lending Club was growing”. At the time there were not too many institutions participating in the platform but still the site was generating 8% month over month growth. 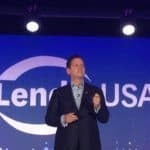 Matt has had the fortune of being around several different platforms that have grown exponentially but what he saw in Lending Club – was something different. 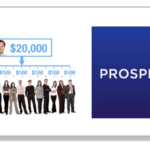 Curiosity compelled Matt to reach out to someone whom he knew that was engaged with Lending Club and this person informed him that Lending Club could be growing faster but they were choosing to defer the growth. The company wanted to get their data models right first. Further intrigued, Matt started creating a basic algorithm to pan for the better loans. It was about this time that Matt was called back to Google for the unenviable task of effectively shutting AdMeld down. While Google is known for treating employees incredibly well – the writing was on the wall for Matt as his future at Google – at least within AdMeld – was destined to be rather brief. During these summer months as Matt “started to come up for air” he was introduced to Angela Ceresnie (now Orchard CFO and co-founder) who was the first person he had ever met who had invested in Lending Club loans. The very first thing that Matt and Angela did was to compare their results. Matt immediately noticed that while his returns stood at a respectable 9.5% – Angela was crushing his number and making 15% returns. Of course the next thing he did was to ask Angela “what are you doing differently”? 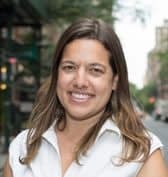 Now Angela possesses some pretty cool industry credibility having worked doing credit risk analysis at both American Express and Citibank, so she has a rather defined toolkit at her disposal. Matt was of course intrigued. Digging deeper into her superior model, along with some Credit 101 tutoring by Angela, he started to apply the model to Lending Club loans. They would run the model, without any scraping, and then manually buy the individual loans. The pair worked their way up to around $100,000 in loans working 3 to 4 hours per week. But the process was laborious. Reaching back out to his Lending Club contacts, Matt was able to get access to some of the first API specs and thus was able to plug in directly to the source. The next step, rather similar to the programmatic buying of display ads, entailed automating the process. Pulling out listings and applying their process and submitting back orders. 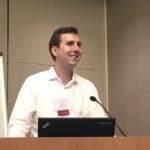 About this time Matt started doing a P2P meetup. At the very first event 9 people showed up. Matt literally scheduled the event across the street from his apartment in case he happened to be the only one there… Asked who were some of the first participants and Matt recalls that John Higgins from Prosper was there, Peter Renton was there and a few others. The group has since grown and now numbers over a thousand. Renton went on to ask Matt and Angela to present at an event he was hosting and following that appearance several institutions approached the duo and asked them to become consultants for their groups. 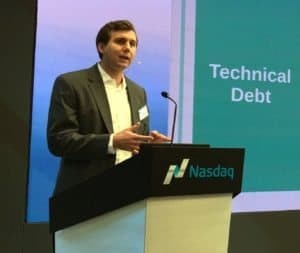 As the consulting commenced, Matt discovered that the institutions loved the asset class but were challenged to “keep track of a $12,000 loan … you are going to buy $25 million of this?” Right. As good consultants the first step was to see if there were any solid solutions in the market. There were none. This is the moment where the problem meets the solution. Matt and Angela started to believe there was room in the system for someone to create the middleware. 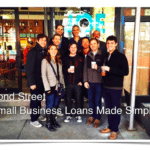 This was the Fall of 2013 and Matt and Angela were just working with Lending Club and Prosper loans. Matt realized that for institutional investors one of the biggest issues would be the back office. It needed to be cost effective and easy to use. Institutions also needed to be able to place orders of significant scale; to purchase millions of dollars of loans quickly and efficiently. Orchard launched their very first products in early 2014. 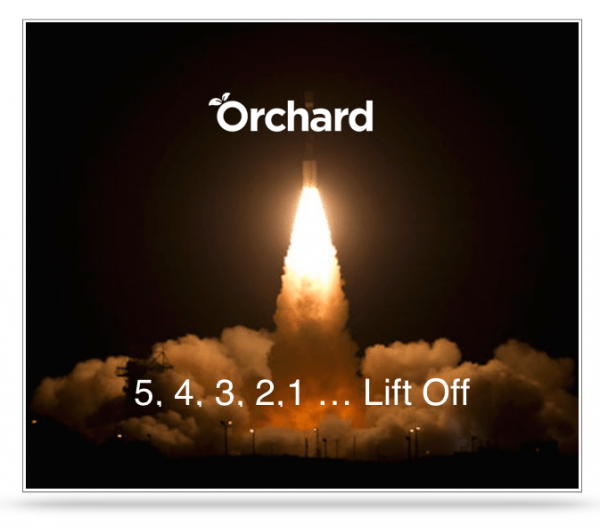 Orchard today generates revenue by taking a cut of the investors AUM. 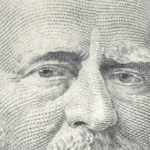 If the loan repays early – they make less money so they are totally aligned with the investor. Their early clients have been hedge funds, family offices etc. but now they are sizing up insurance companies, pensions and the entire panoply of institutional wealth. 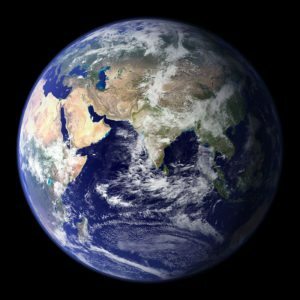 That is their world. Still small today, Orchard only has about 50 trading accounts at the moment, but I promise that number is going to grow. Orchard is also working with new originating platforms to bring them up to snuff so the institutions will feel comfortable investing in their products. 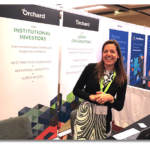 Orchard is creating a “many to many” relationship using their technology to power it all. As Matt states, “this has the potential to be massive”. I would agree. 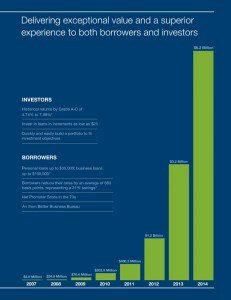 Now for the growing number of direct lending platforms the investor side of the equation has been solved. 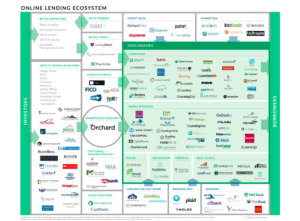 The already established platforms and the new entrants may focus corporate effort and resources on borrower acquisition (thus depleting traditional banks further of the their consumers). Matt states that one misconception in the industry is that banks are not participating – because they are. Banks today are participating from various perspectives from wealth management groups as investors, to facilitators in the lending process. It is still too early to see how traditional banks will fully play out and consolidation, at least in the opinion of Matt, is still a few years out. 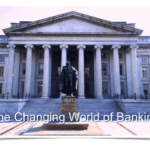 In the old banking world transparency was expensive. Today in the online world it is more expensive to throw the data out. Loan performance on a per loan basis is readily available. This is how you build trust. This is how you build a system. We are witnessing a truly modern origination platform that leverages today’s technology to build a better future. Orchard’s growth in 2014 has blasted past their own internal estimates. They are processing 100’s of millions in loans now and may do 4 times that in 2015. But even that is a guess. 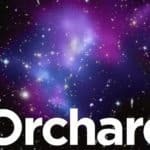 So outside of being the nexus for the entire ecosystem, what is the future of Orchard? Orchard is making hard choices today that will benefit them years out because they know this is going to be a really big space. Orchard states they need to go to Europe either sooner or later. Then Asia. 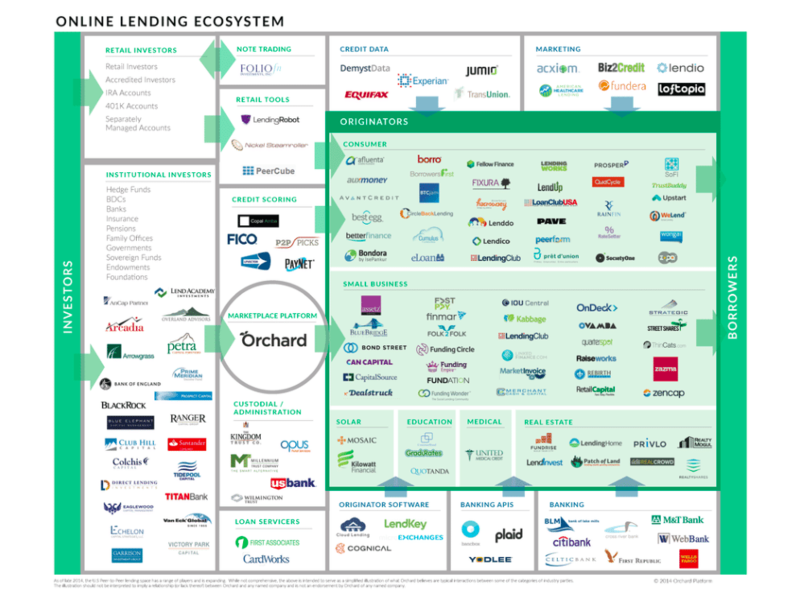 Secondary markets are already on the Orchard list – it is just further on down the line. At the end of the day Orchard wants to be the backbone that powers all of this. At a core level connecting data streams is something they feel they need to be a part of – on a global basis. Matt feels this data needs to be “normalized” by his platform for it to work for all of their partners and Orchard is doing all this now. 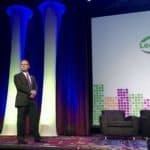 This entry was posted in Featured Headlines, General News, Global, Investment Platforms and Marketplaces, Opinion and tagged angela ceresnie, john higgins, lending club, matt burton, orchard, p2p, peer to peer, peter renton, prosper, ron suber. Bookmark the permalink.